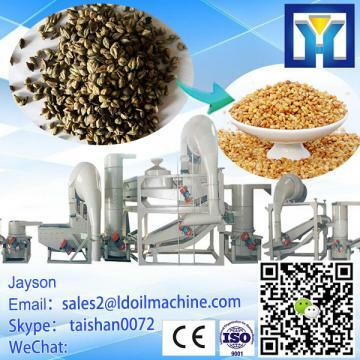 1. mushroom growing bag packing machine is used to filling the growing bag of mushroom ,gold mushroom and other agaric. 2. It can replace people to do accurate filling fastly by stamping and screw feeding . 3. What you should do is just to prepare the plastic well as it save labor greatly . 4. Through adjust the sleeve ,the filling bag height can be 15- 40cm and the filling bag width can be 15-25cm .